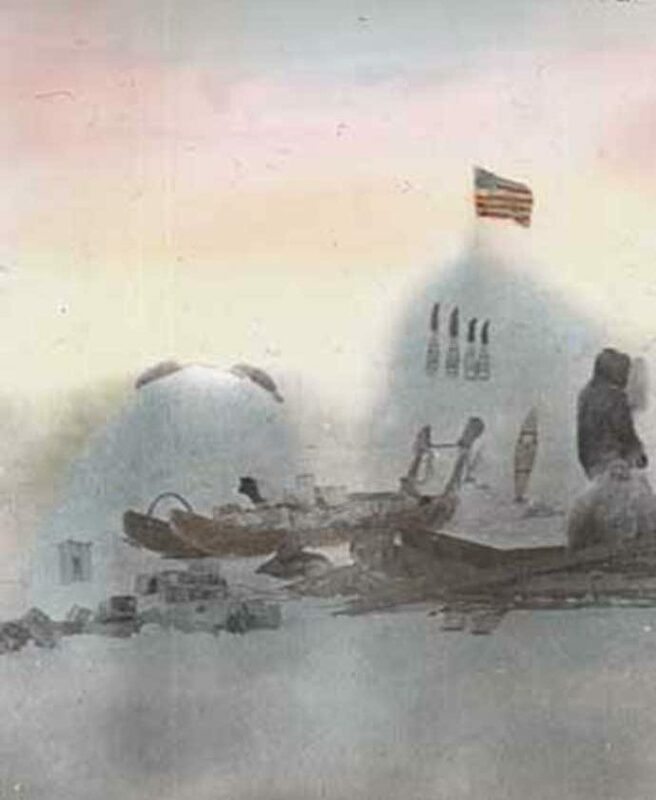 Bowdoin alum Adm. Peary stood at the North Pole on this day in 1909. Here’s how it looked. Thanks to Bowdoin College's Peary-MacMillan Arctic Museum for reminding us via Twitter of this magnificent human achievement 109 years ago. 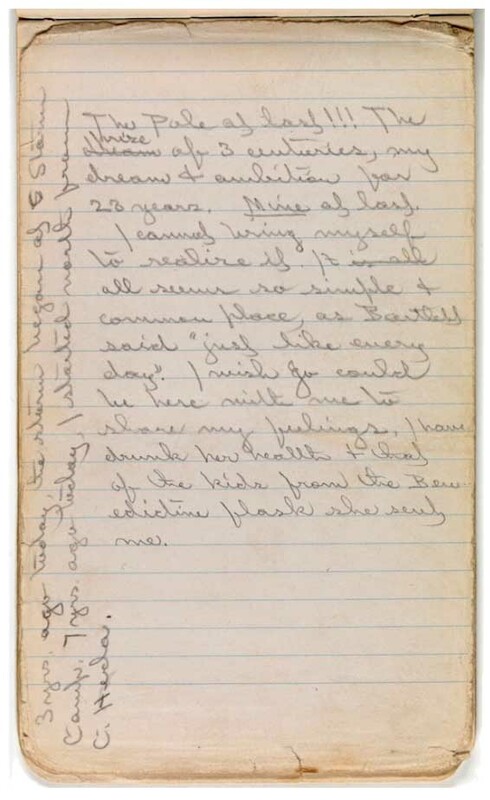 In this page from Adm. Robert Peary journal, he struggles to describe his feelings on making it to the North Pole.